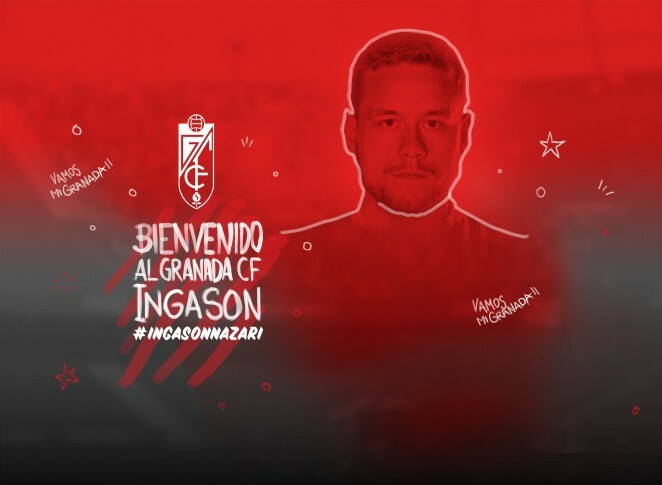 Icelandic international defender, Sverrir Ingi Ingason, has officially completed his transfer move to Granada CF, penning a deal until June 2020. The 23-year-old centre-back joins from Belgian club, RKC Lokeren, having defended their colours since February 2015. Having successfully passed his medical on Tuesday, the player trained with his new colleagues on Wednesday and will be officially presented to the media at a press conference, scheduled for 17:00 CET today in the press room at the Granada CF Training Centre.